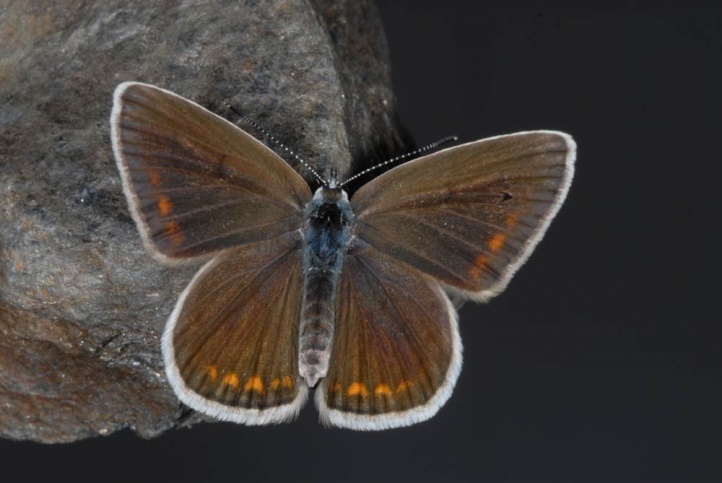 Polyommatus nivescens colonizes habitats such as rocky grasslands, bushy slopes and ravines. 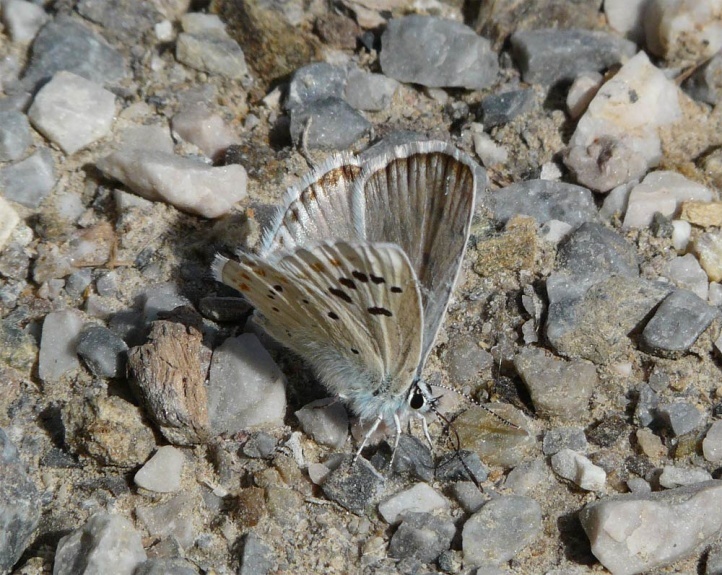 The butterflies occur in a single generation from late May through August. The caterpillar overwinters. 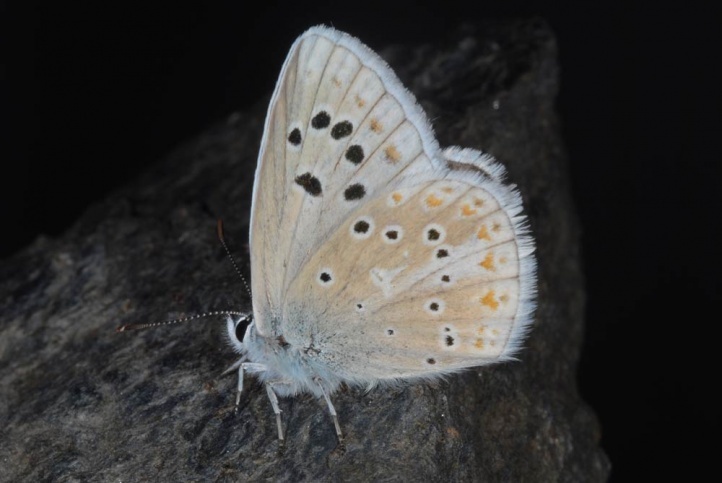 Polyommatus nivescens is found almost exclusively in Spain from the Sierra Nevada to the Pyrenees (from 1000m above sea level and above). 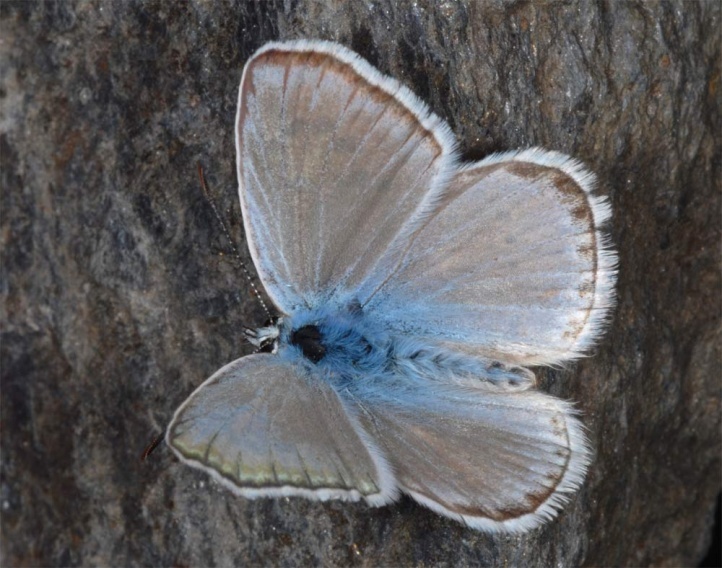 A record refers also to the French Pyrenees, where presumably some populations will be found especially in the east.